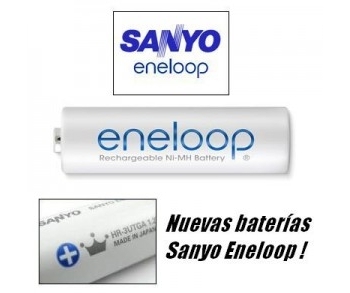 Sanyo Eneloop AAA 1,2 V battery; one cell. - Further enhances the self-discharge. After 3 years without use, retains 75% of its capacity. 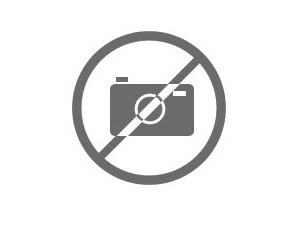 - Improving the properties at low temperatures: -20 º C to 65 ° C.
- No type of memory effect.